Gain thousands of followers, grow your catalog and reach millions of fans. "SKIO Contests are well-executed, well-promoted and have yielded our clients hundreds of quality remixes and thousands of new fans. We were really impressed with the results!" 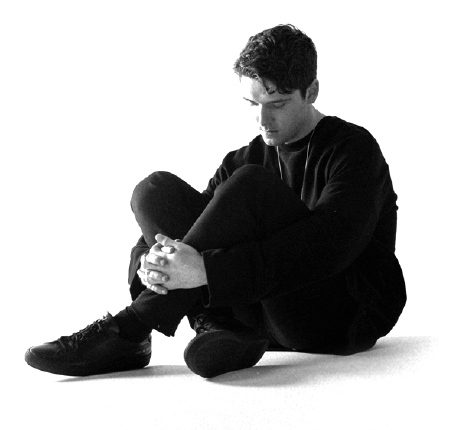 LAUV used a SKIO contest to promote his single “I Like Me Better” and connected with thousands of new fans, received over 400 remixes and 1 Million impressions in just 4 weeks! The original song now has over 150 Million streams on Spotify, with SKIO-made remixes racking up new plays daily. 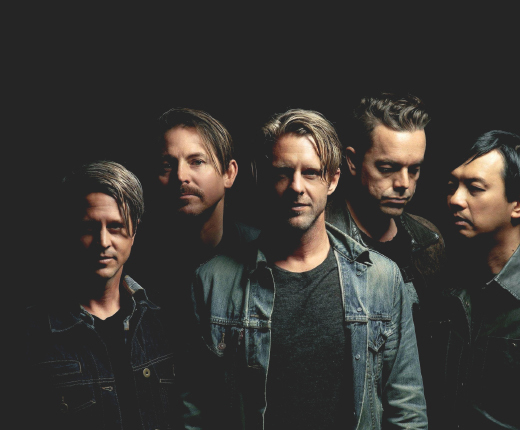 California rock band Switchfoot put stems on SKIO and invited fans to make a remix for a chance to win a VIP experience, an official release and more. The contest reached nearly 2 Million fans, garnered over 275K plays and added thousands of new followers to email lists and socials. Our A&R’s review all remix contest requests and will get back to you shortly.